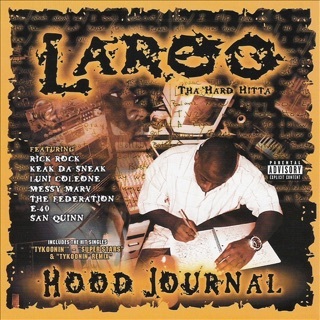 A collaborative project between the Richmond, Calif.–based Laroo Tha Hard Hitta and Houston's Hustler E (a.k.a. 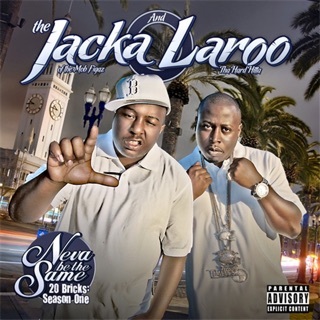 Wacocaine)—two underground emcees successful locally, if relatively unknown outside of their home turfs—Texas 2 Tha Bay gives listeners 14 tracks about pushing product, extreme balling, paper stacking, being a boss, staying lit, and collecting willing females like baseball cards. 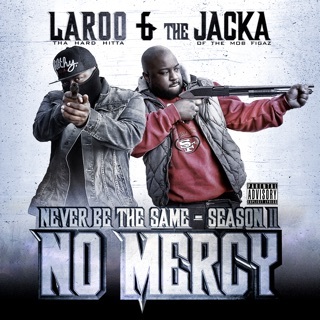 Unsurprisingly, the guest list is bulging at the seams, with features from T. Tokens, Paul Wall, Clyde Carson, Yung Murk, Unc Montana, Cuddie Mac, and Lil' Slaughter. 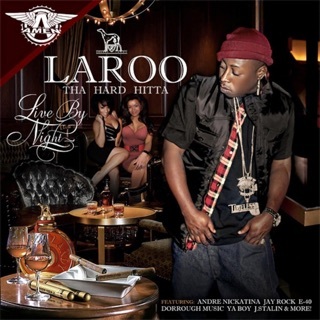 While they're not really pushing the envelope lyrically or on the beats, there are plenty of enjoyable hustle-centric jams here, especially the reflective "Hard Timez," the smoked-out anthem "Inhale-Exhale," and the synth-propelled romantic tale "Lil Mama." 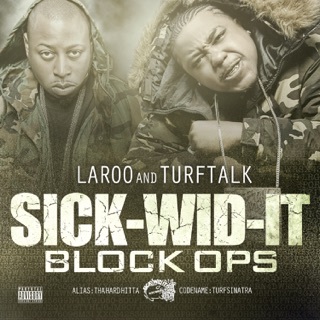 Though Laroo and Hustler E may not be changing the game, they've definitely got some skills, and this is a solid effort for fans of midtempo trap rap. 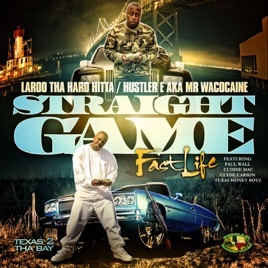 Texas 2 tha Bay: Straight Game, Fast Life Laroo T.H.H.